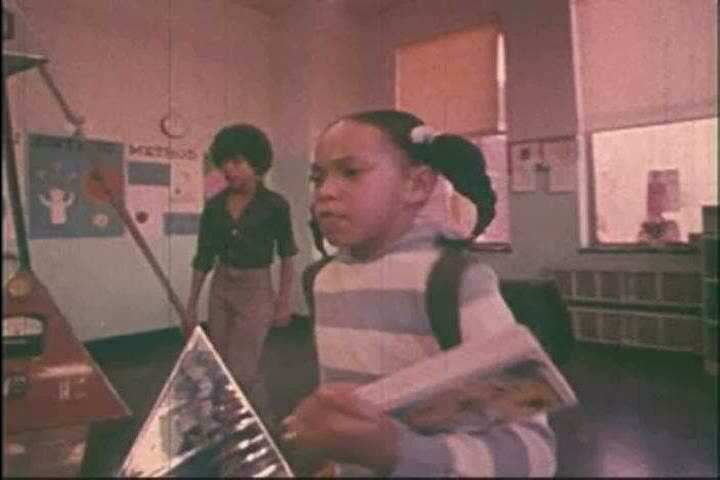 sd02:06CIRCA 1970s - A group of children lead by a girl sing and dance in a classroom at school in 1978.
sd02:12CIRCA 1970s - A girl sings to defend her case at a trial in an imaginary future in 1978. 4k00:19Hamburg, Germany - October, 10, 2016: Two women looking at subway metro underground tube map on train station. Tourists use public transportation subway metro system in a big European city.